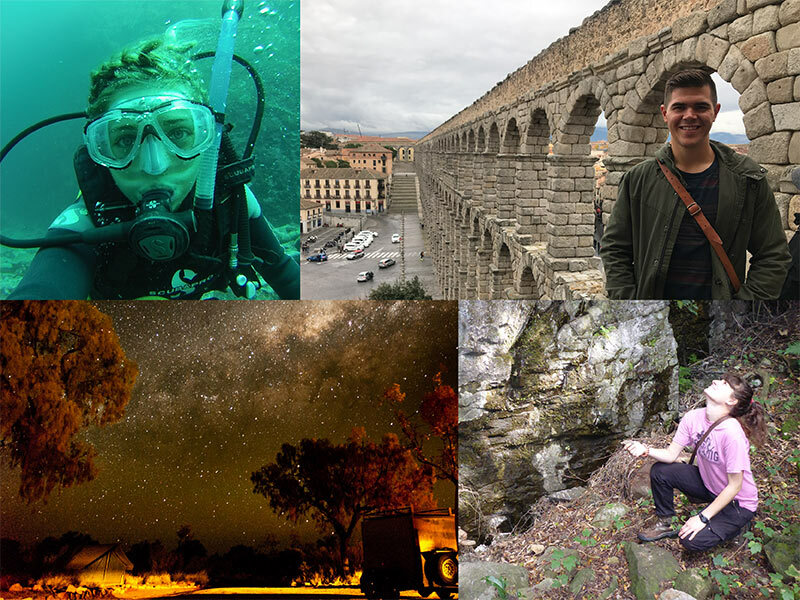 Access Juniata's complete listing of study abroad programs for 2017-18. You can also use the search function on Juniata's study abroad portal. You can access much of the information on program offerings, academic planning and policies, financial aid and scholarships on Juniata’s study abroad portal hosted through Terra Dotta which does not require any log in. You can create a profile using your Juniata log in credentials and track your own program selection and application processes. Explore all of the menu tabs on the left side of the page including the main tabs. You will need to think about who you are as you explore the various possibilities around the world. A Juniata student who fully engages in a liberal arts lifestyle recognizes the value of being a citizen of the world in an increasingly global and diverse community. 40% of students studied abroad in 2015. Contact studyabroad@juniata.edu to find out when the next scheduled Study Abroad 101 Info session will be held. After you attend a Study Abroad 101 information session, email studyabroad@juniata.edu to set up an individual advising meeting with one of the peer advisors, in the Center for International Education.